Those found guilty of White Collar Crime are usually incarcerated in the Federal Prison System which we don’t serve directly. However many from our parish family are serving time for these crimes so following the sentencing conversation on white collar crime is worth at least some of our time. The article below originally appeared on www.thecrimereport.org as a review of a more weighty study on the effectiveness of current sentencing in deterring others from committing a “white collar” crime. Also referenced is a New York Times article on the same topic, although the focus is slightly different. One of the main justifications for sentencing a convicted defendant to prison is the assumption that the punishment will discourage similar crimes in the future—but this rationale may not always apply in white-collar cases—argues the author of a study published in the Wayne Law Review. In some white-collar cases, defendants may claim that they were following rules and complying with technical regulations—or that they did not realize they were committing a crime, Henning writes. 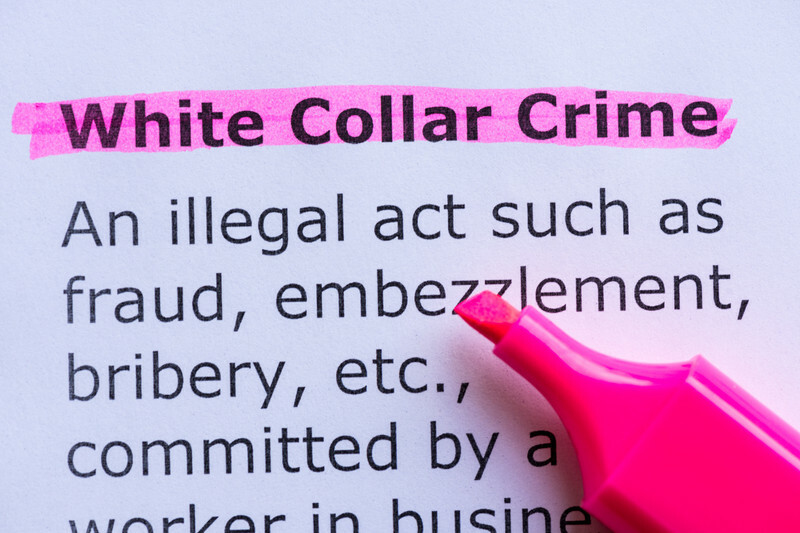 The Department of Justice filed 640 new prosecutions for white-collar crimes, according to its April 2014 statistics, according to the report. 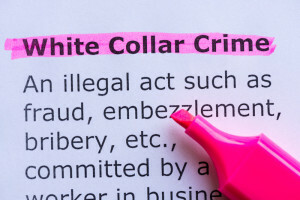 But beyond data reported at the federal level, Henning writes that it’s difficult to gather reliable statistics on white-collar crime because many offenses fall into this category and the crimes are rarely recorded in police reports or victim surveys. Henning concludes that deterrence is relevant in white-collar cases—not because it will discourage others from committing similar crimes, but because it sends a message to society that this is a serious offense. Read the full report HERE. And for an earlier perspective on this issue, read Henning’s New York Times column HERE.